I read this article and found it very interesting, thought it might be something for you. The article is called One Page and is located at http://www.erp4salesforce.com/. 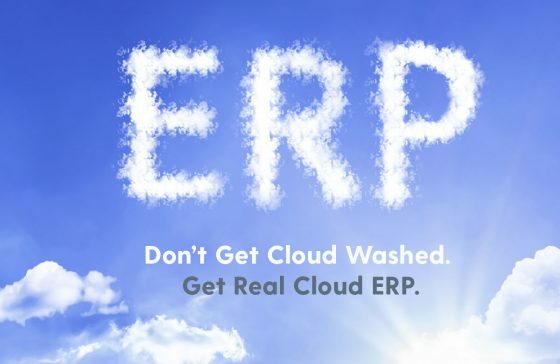 Unchain your ERP and do business your way wherever you are. Improve operational agility to adapt quickly to customer needs and business changes. Experience a modern, customer centric cloud platform that evolves with your business. Connect people, data and things. Stay in close touch with your customers, suppliers and employees. Cloud Computing is changing the face of software. Salesforce has created a budding ecosystem full of apps for every aspect of your business and thanks to Rootstock, there is now a 100% native, full scale Salesforce ERP. 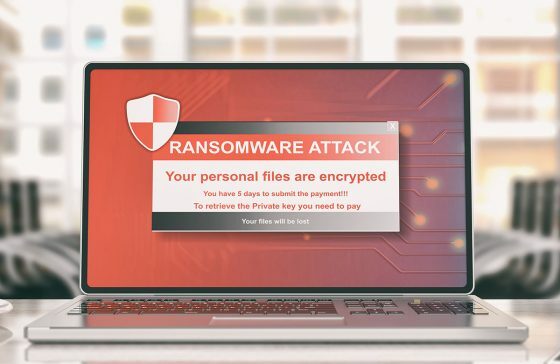 By leveraging the dynamic features of Salesforce, Rootstock is able to provide its end users with robust ERP modules that are scalable, accessible, and secure. Rootstock's Modules also integrate seamlessly with Salesforce's CRM system and various financial product offerings. ERP for Salesforce is possible - and it's here. 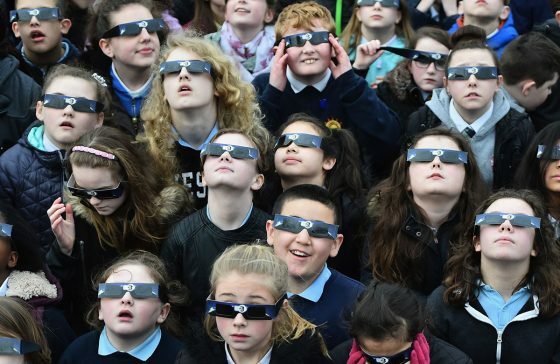 Cloud Computing isn't just a 'trending' term - it's the reality of the future. Companies from a wide variety of industries are looking to the cloud for their software solutions. From CRM to Accounting and now to ERP - The Cloud offers well developed, dynamic, feature-rich programs. ERP for Salesforce powered by Rootstock is the solution for those companies looking for cloud ERP with traditional functionality and modern features. 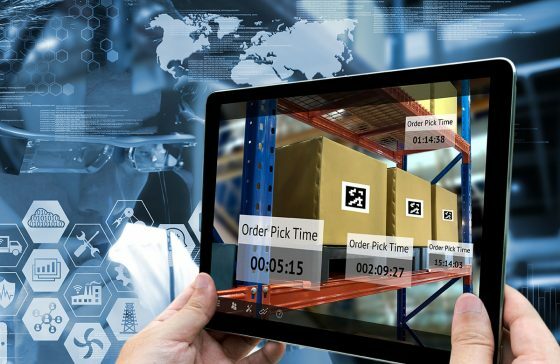 Download "The Cloud ERP Evaluation Guide for Manufacturers"
Today's manufacturers deserve ERP solutions that deliver long-term value, facilitate new business strategies, and create competitive advantage. 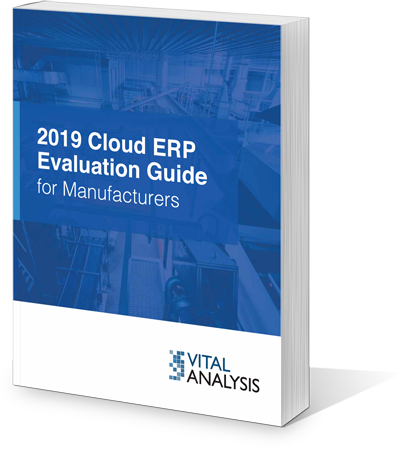 If your organization is considering replacing its current ERP solution, you owe it to yourself to download and read: "The Cloud ERP Evaluation Guide for Manufacturers", written by Brian Sommer of Vital Analysis.